Mrs Stevenson, Ms Doran and Mrs Giles hope that the children in Hermione Class 2018 - 2019 have a fantastic fun packed year! 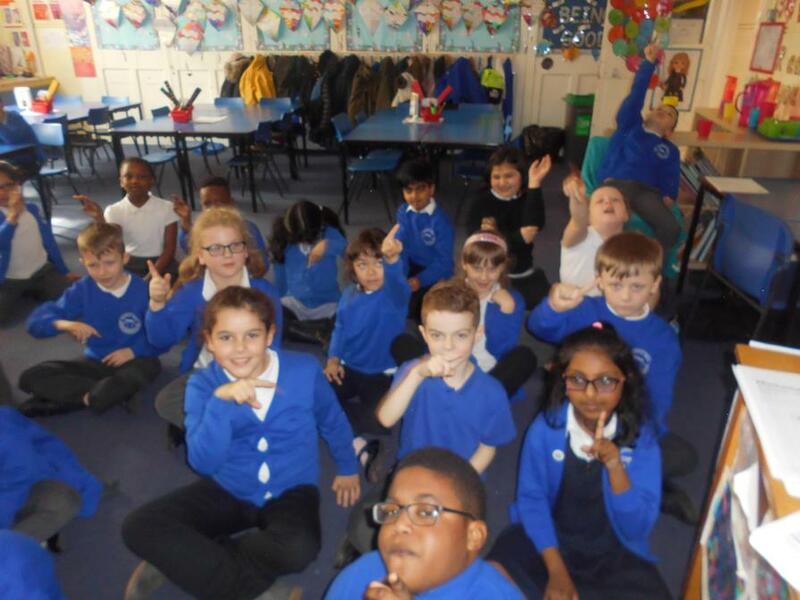 Here you will find exciting class news, pictures of things we’ve done and cool games and websites to help you to make progress in your learning. In English, we learned an oral story based on Roald Dahl's Magic Finger! We are fantastic story tellers! 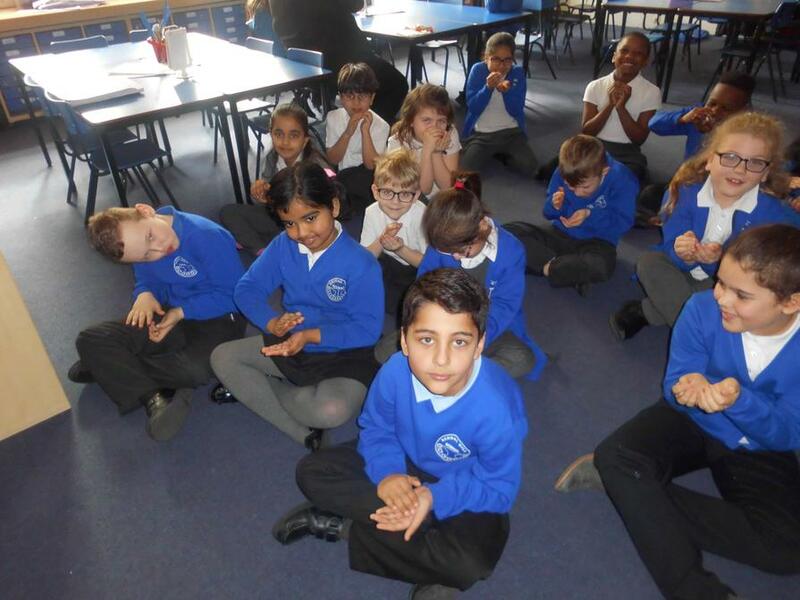 On Wednesday 13th February, 8 children from Year 3 and 4 visited the West Bromwich Albion Ground to take part in their final nurture session for the term. 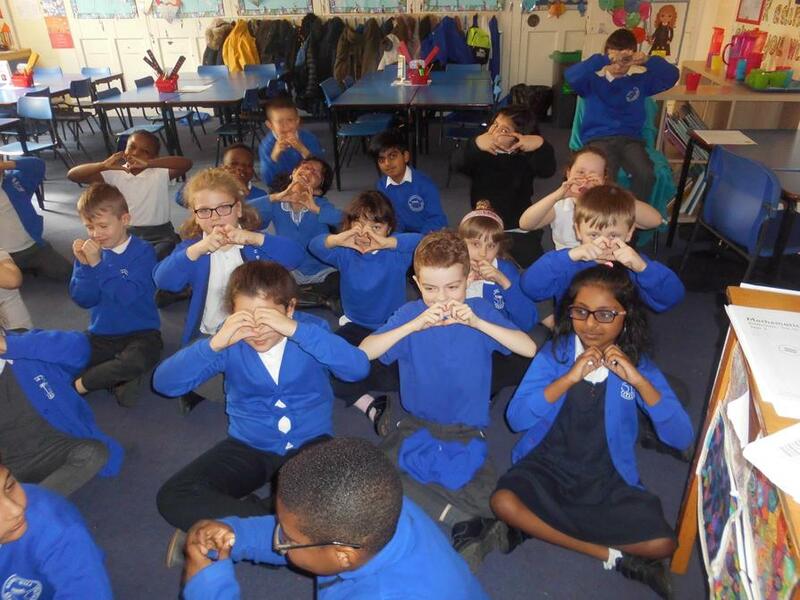 They got there on the WBA mini-bus, went and had a look at the stadium and the ground, made a self esteem -shirt, developed their breathing skills by blowing bubbles, created their own 'ME' frame and finished the session by designing and making their own calm down bottle! A super afternoon everyone! Well done! PE days for the Autumn Term 2018. Our P.E days for the Autumn term are every Monday and Wednesday. Please ensure that your child has a named PE kit in school every week, and that earrings are removed on these days. 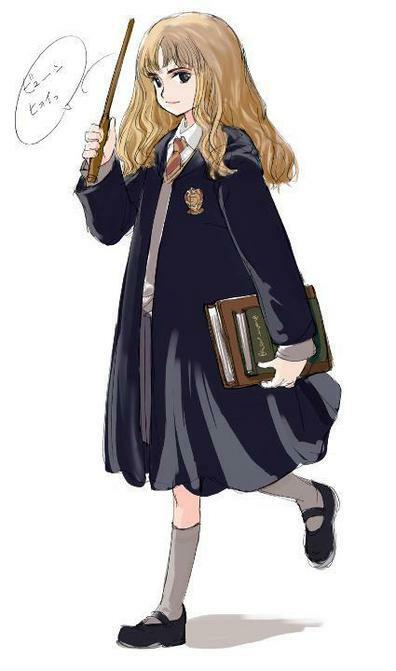 We love reading in Hermione Class! To encourage the children to read at home on a regular basis, the children will be given a raffle ticket for each day they read. So they can be awarded 7 tickets a week! These will be put into a weekly draw and a prize will be given. Children can read their reading book, books of their own, library books or even the local newspaper! 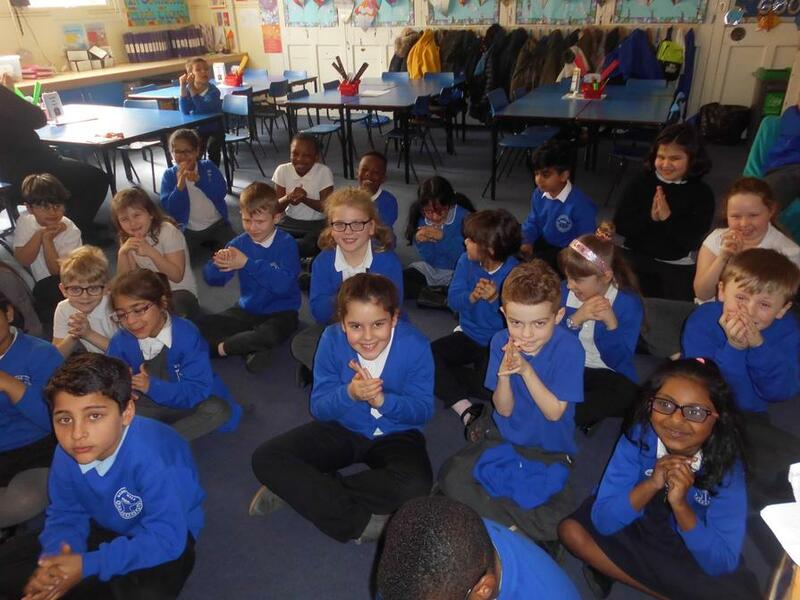 On Wednesday 6th February, Year 3 took part in a Healthy Eating Workshop. We discussed the Eat Well Plate and a balanced diet. We then sorted different types of food into different groups. We learnt a lot in this session; well done everyone! 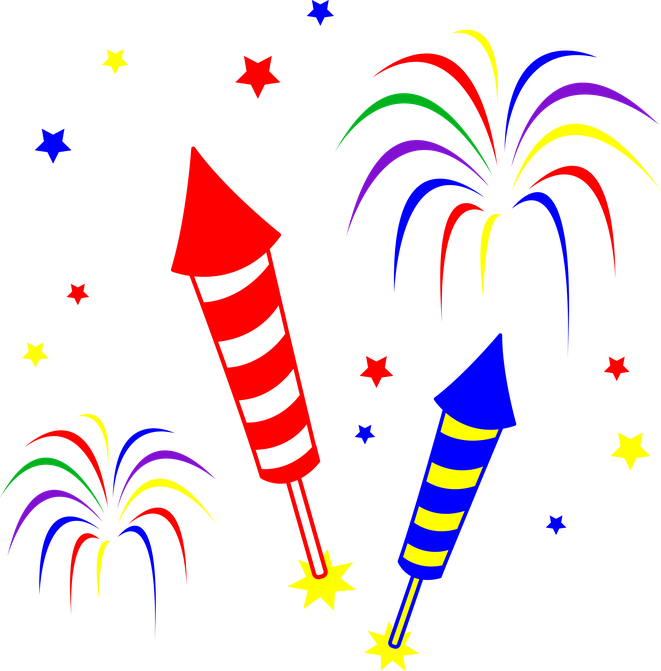 On Thursday 24th January, we had our class assembly! We went on a whirlwind adventure around Europe, providing everyone with exciting facts and amazing dances from each country! Well done everyone! You were all brilliant! On Monday 3rd December, the whole of Year 3 went to Santa Safari at West Midlands Safari Park! We stayed on the coach for the drive through safari, we then went to see Santa in his grotto where we got to choose our own present, we then walked around the Ice Age, Dinosaur Land and the Reptile House before finishing our day with a drink and a cookie from Mrs Claus! A wonderful day Year 3 and an amazing way to kick start all of our Christmas celebrations! Every week we celebrate our successes by having a Writer of the Week, Sports person, Maths Mind and a VIP. Our school council representatives are . . . .
Hermione Class have done some brilliant Drama work in the last few weeks. 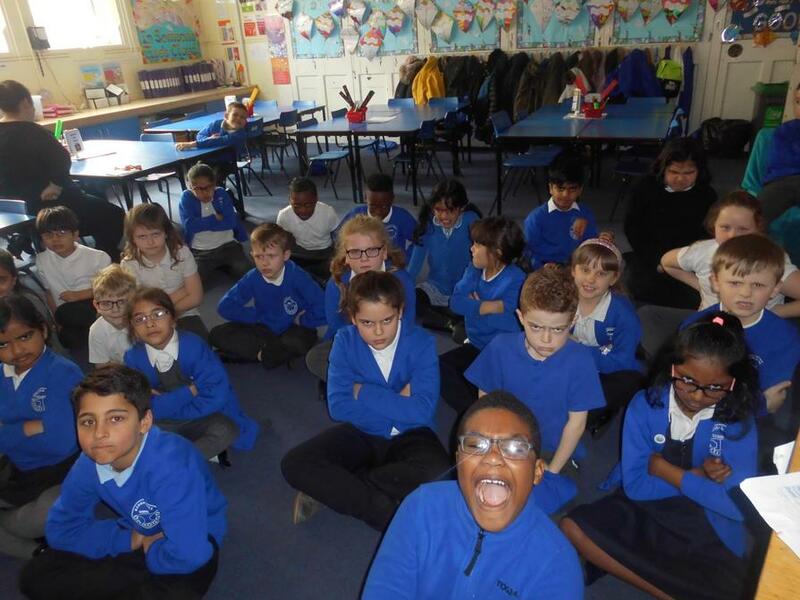 We performed the oral story Awful Auntie by David Walliams and we performed some Greek Myths and Legends. We have some amazing actors in our class!!!! Our new topic is Exploring Europe. We had great fun on our Hook Day. We dressed up to go on our 'holiday'. We made tickets and passports, packed our suitcase and role played getting on a plane! We had so much fun! 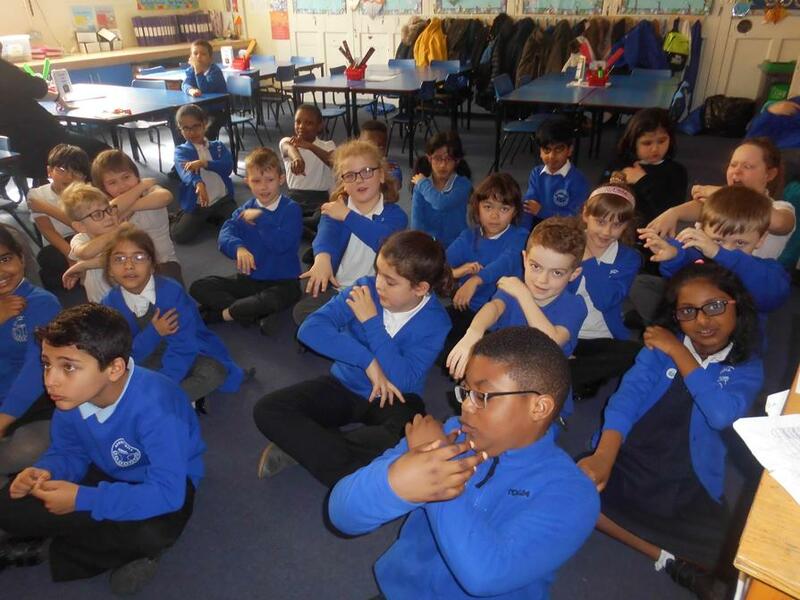 On Wednesday 17th October, we had our INSPIRE session linked to Maths! We played times table bingo, learnt how to use the standard method and then we finished off by making times table chatterboxes! A wonderful INSPIRE session everyone, well done! Mathletics Improve your maths skills and win points!! Roman Soldiers Have a go at dressing a Roman Soldier! English games look to see which games are good for you by looking at the ticks! Reading games A fun way to learn reading skills!